Music Makers Academy at Weston-super-Mare , music and singing lessons. Music Makers was established as a music school in 2000 and works with the London College of Music syllabuses and Theory of Music. We now have tutors who teach keyboard, piano, saxophone, vocal, drums, trombone, clarinet, flute, trumpet, violin, guitar, bass guitar and double bass. Bagpipes are also a possibility. Our vocal coach can train you whether it is classical singing, music theatre or a lead singer in a group. We are situated behind the Sainsbury’s complex and within walking distance from Worle railway station. It is ideally located in North Somerset for easy access by car, bus or train. If you live in the surrounding area including Portishead, Clevedon, Nailsea, Backwell, Cheddar or Bridgwater we are readily accessible for your music lesson. In 2011 it became an academy offering far wider opportunities in the study of music. 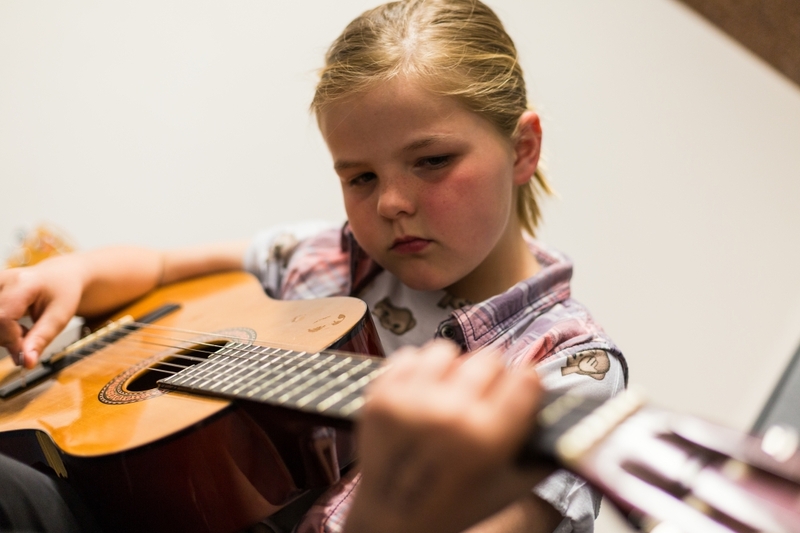 The academy offers outstanding resources to create music in a safe and secure environment. •	To provide excellent tuition in a variety of instruments and music genres. •	To support our students by providing additional practice time and space. •	To maintain a stress free attitude toward performance and examination. We are CRB or DSB checked.